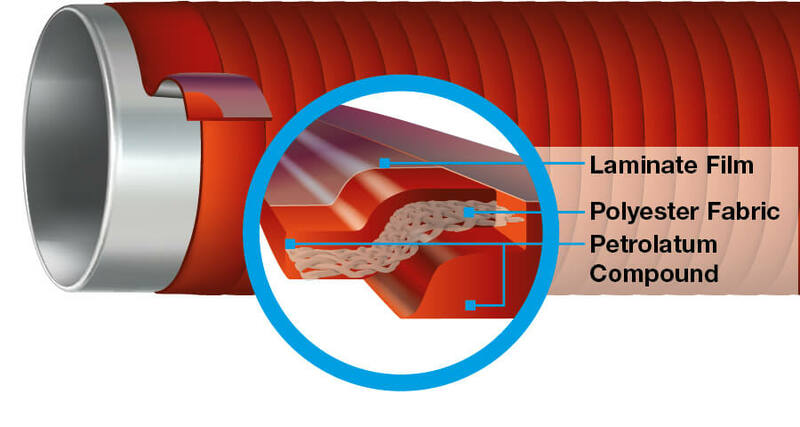 For almost a century, \"Made in Germany\" DENSO® tapes have been used successfully across the world as corrosion prevention solutions for pipelines, pipeline components (such as fittings and flange connections) and metal constructions. 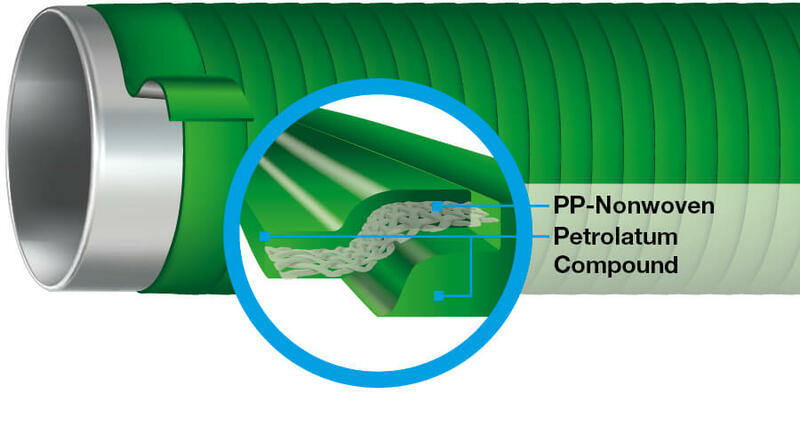 Cold-applied corrosion prevention tape for mechanically unstressed pipelines and pipeline components at operating temperatures up to +110°C (+230°F). 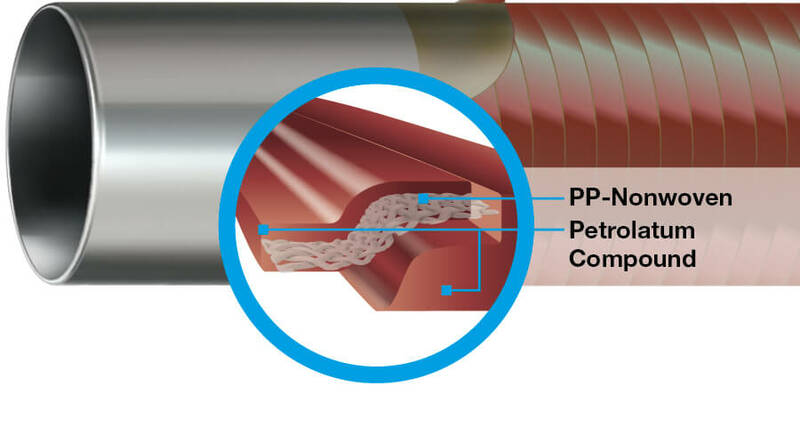 Petrolatum tape for sealing and for corrosion prevention on metallic components, pipes and fittings at operating temperatures up to +70°C (+158°F). 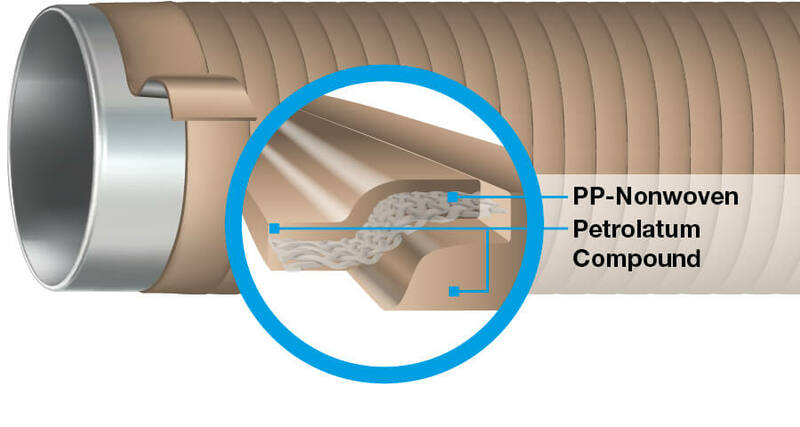 Petrolatum tape for corrosion prevention encasements on pipelines, pipeline components and metal structures with operating temperatures up to +30°C (+86°F). 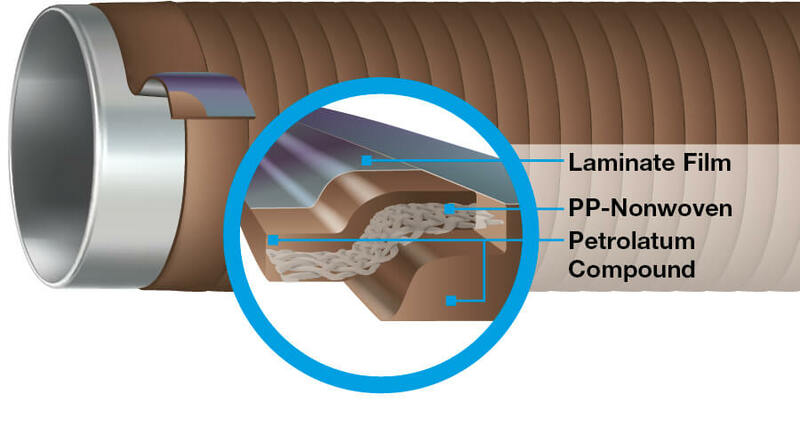 Cold-applied petrolatum tape in accordance with DIN 30672 and DIN EN 12068 to encase pipelines, pipeline components and metal structures to prevent corrosion. Multifunctional petrolatum tape for reliable corrosion prevention at high operating temperatures, particularly in hot areas. Petrolatum tape for reliable corrosion protection at low operating temperatures, especially on wet surfaces. Petrolatum tape for reliable corrosion protection at medium operating temperatures, especially on wet surfaces. Multifunctional petrolatum tape for reliable corrosion prevention with optimised surface wetting and simple application, particularly in cold areas. 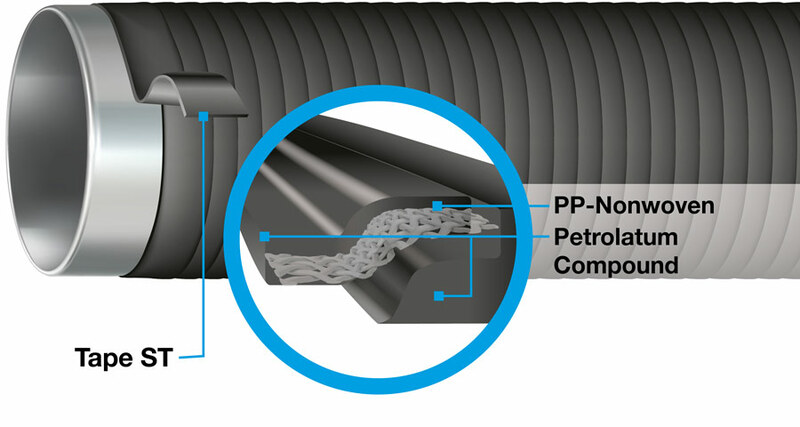 Petrolatum tape for sealing and for corrosion prevention on metallic components, pipes and fittings at operating temperatures up to +35°C (+95°F). Plastic petrolatum tape for sealing and corrosion prevention around metallic components, cable connections, pipelines and fittings. Petrolatum-based corrosion prevention tape for objects in water and splash zones.